The original name our dad wanted to call our products was “Five Siblings” (direct translation from the Chinese characters). Playing off that—one thing the five siblings shares is the same middle name “Vinn.” So that became the name of our company and products. Our recipes have been in our family for well over seven generations. We have been distilling alcohol to honor our ancestors, for medicinal purposes, celebrations, and everyday consumption. Back in the days of living in tiny villages in China and Vietnam, alcohol was not readily available so knowing how to make it was a necessity. Tracing the family tree, the Ly ancestors were originally from China. Four generations ago, we migrated to Quang Ninh Province, North Vietnam—just south of China borders—hoping for a better life. Our current generation brought it full circle when we were deported from Vietnam back to China in late 1978. 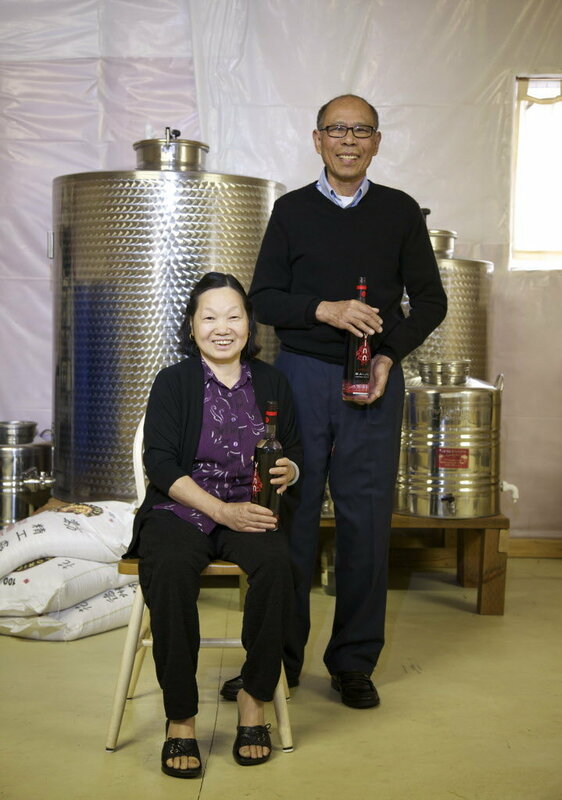 Regardless of what country we lived in—Vietnam, China, or the United States— we carried on the tradition of our ancestors by making Mijiu and Baijiu wherever we went. Come say hello on Facebook or Twitter!